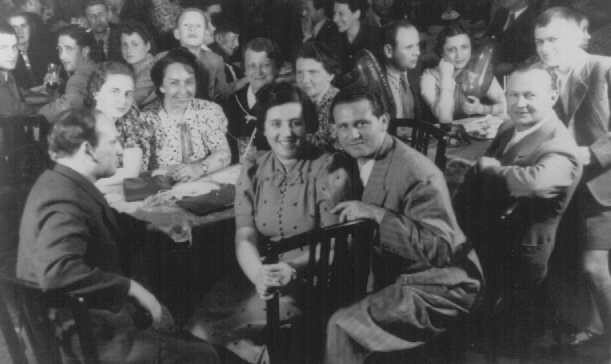 Refugees from Nazi Germany on board the St. Louis en route to Cuba. 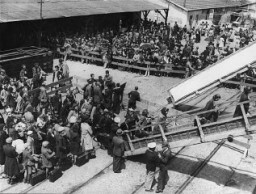 The passengers were denied entry into Cuba and the US and were forced to return to Europe. 1939.